FANTASTIC END UNIT TOWNHOME IN STEELE CREEK! 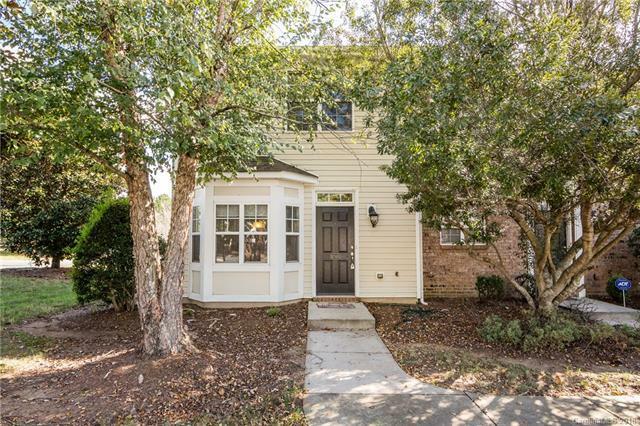 Move in ready 2 bedrooms 2.5 baths townhome minutes from Rivergate Shopping & Carowinds. Large dining and living area with Hardwood floors throughout. Upstairs features 2 bedrooms both with private bath and laundry. Fenced back patio for entertaining, along w storage closet. Community amenities include swimming pool, volleyball net, picnic area 24 hour access private community gym. Close to shopping, dining, schools, and transportation. Sold by Lilac Realty Llc.